Much-improved access to our how-to articles. 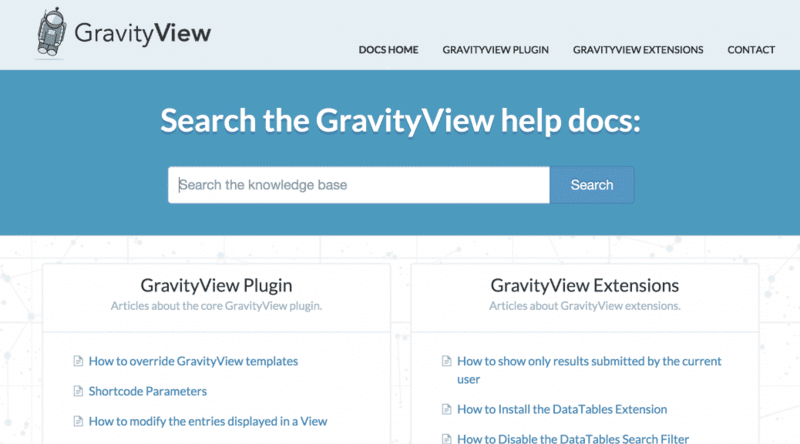 The GravityView team recently switched our support service to Help Scout. It’s been a great transition, and the switch is already helping us provide better support. With our previous support system, we were repeating ourselves a lot because our documentation was so hard to search. If we were frustrated searching our documentation, certainly our customers were too! 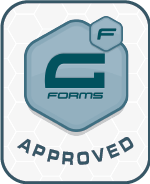 We have doubled down on our commitment to timely responses and providing helpful how-to articles. We look forward to helping you quickly and efficiently. If you have an existing ticket, don’t worry: we’re still responding to existing tickets on the previous support platform!